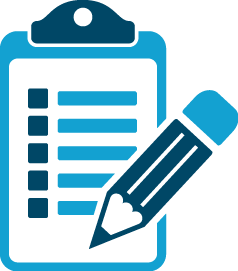 Home / Companies Act / E-Form Active – Get your Company “Active Compliant” Now! 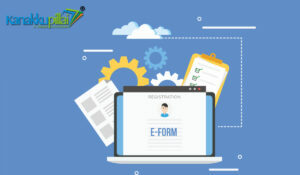 In a bid to strengthen Corporate Governance and ensure all Registered Companies comply with the Ministry of Corporate Affairs’ rules and regulations, the ministry has rolled out a new E-Form called E-Form ACTIVE (Active Company Tagging Identities and Verification. As per Rule 25A, this form marks a Company as “Active Compliant” in the records of Ministry of Corporate Affairs. The Ministry has notified that every company that got incorporated on or before 31st December 2017 needs to file their company details and registered office particulars in the E-Form Active on their website. However, any companies incorporated after 31st December 2017 do not need to file E-Form Active. E-mail ID and Mobile number wherein an OTP shall come. Details of statutory auditor of the Company wherein particulars such as PAN, name, membership number of statutory auditor and period for which the auditor is appointed shall be filled in. Details of cost auditor wherein particulars such as PAN, name, membership number of auditor and period for which the cost auditor is appointed shall be filled in. Details of Managing Director, CEO and Company Secretary. SRNs of e-Form AOC-4, AOC-4 XBRL and MGT-7 shall be filled. Active as well which is on or before 25th April 2019. The Ministry has clarified through its notification that no fees needs to be paid provided the company does the filing within the aforementioned due date. Companies that are “under liquidation”, “amalgamated” or “dissolved”, as recorded in the register, shall not be required to file e-form ACTIVE. Furthermore, Companies which have not filed their financial statements (e-Form AOC-4) or annual returns (e-Form MGT-7) or both will be restricted from filing e-Form ACTIVE. Hence, every Company has to first complete its pending annual filing. The photograph of registered office showing external building and inside office also showing therein at least one Director/KMP who has affixed his/her Digital Signature to this form shall be attached to the Form. 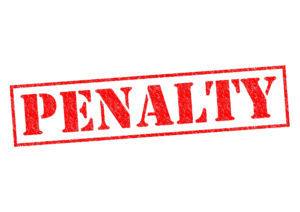 We wish to inform our readers about the penalty, should a company fail to file the E-Form Active by 25th April 2019? 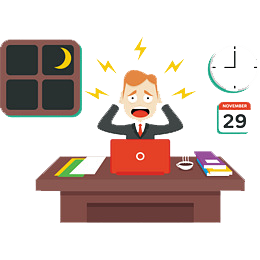 Due to heavy rush on the website during last few days, one may not be able to complete the form filing successfully, resulting in a penalty of INR 10,000/-. Hence it is advisable for all companies to fill the form well within the deadline date of 25th April 2019. The Team at Kanakkupillai urges its’ readers to file their E-Form Active 22A at the earliest possible, that is, if their company has been incorporated before 31st December 2017. In the best interest of our readers, we will share a reminder post on our website even closer to the deadline date 25th April 2019. Next Decided to go the Entrepreneurial Way – What Next?